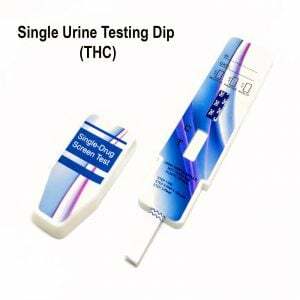 We source high quality drug testing supplies. 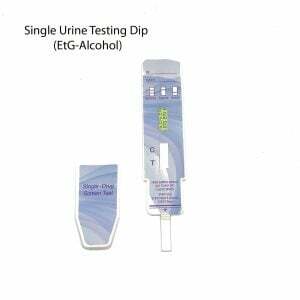 All of our urine drug testing options are FDA Approved and CLIA Waived. Having CLIA waived options allows professional providers to bill patient insurance directly for reimbursement. CLIA reimbursement – if you have any questions or need clarification, please direct your inquiries to info@drugtestingsupplies.com. 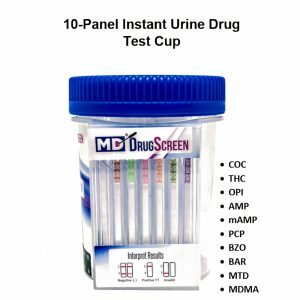 Working within a network of professionals who have been in the drug testing industry for over 20 years, we are able to leverage our relationships to pass on our cost savings to you. Our online prices are some of the most competitive in the market, if you come across a price listing that is lower, fill out the form on our Price Match Guarantee page and we will meet or beat that pricing. We are a nationwide leader in the sourcing, selling and distributing of medical supplies and devices across multiple industries. In addition to providing quality medical supplies at a fair price, we utilize our vertically integrated business model to serve our customers in more ways than one. We strive to cover as many of our customers’ needs as possible without sacrificing the quality of the product or service. 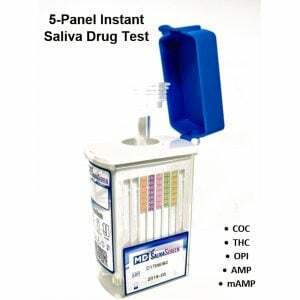 Our goal is to provide a one-stop-shop for our customers to rely on and trust with their various needs. 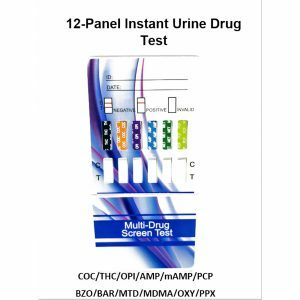 Perform a simple drug screen from the comfort of your own home. 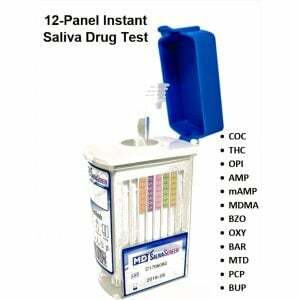 Our supplies offer multiple variations that can suit any type of need at an affordable price. Whether you are a concerned parent who would like to drug test their teen at home, or an individual who needs to screen themselves before an important interview we have the supplies for you. 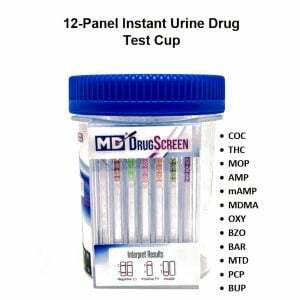 Why pay $20+ at a big box retailer when you can have the same supplies delivered to your home for a fraction of the cost? 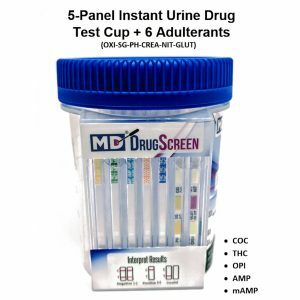 If you need help selecting an at home drug test, shoot an email to info@drugtestingsupplies.com and one of our representatives will be more than happy to assist you.